Here’s our set-up. After the birth of Anna and Ned’s child, a “ragged, uninvited disruption” enters Anna’s life: she starts to hear voices. Ned is distant — he’d not wanted to go through with the pregnancy anyway — and Anna is left alone to ponder this phenomenon. She watches a lot of horror movies, she spends her nights on Wikipedia. All the time, she’s beset by a “torrent of sound and image”, a “stream of convolved murmurings”. During this period, Ned becomes increasingly remote — he’s unfaithful, and his interest in entering Alaskan politics grows. Then one day, the voices stop. Anna takes Lena, their daughter, and abandons Ned. They travel the country, evading Ned’s attempts to reach them, and eventually wind up living in a motel atop a cliff in Maine, some two hours’ drive from Portland. There, Anna and Lena (now six) get to know Don, the motel’s proprietor, and his other guests, each of whom has also heard voices. “If I had been guided to the motel by some sense beyond the usual five,” she writes, “some navigational instinct having to do with magnetism or light, I wanted to know what for”. 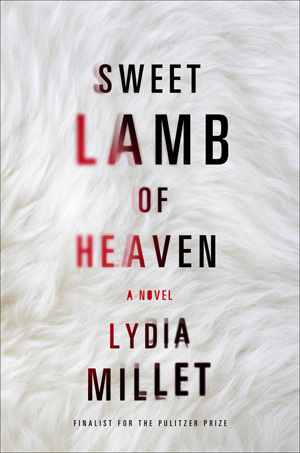 Genre-slippery and beautifully measured, Lydia Millet‘s Sweet Lamb of Heaven is an uncanny piece of work. A thriller with hints of gothic horror, a literary novel with the thrust of airport fiction, a theological inquiry with satirical notes. This generic instability sustains the novel’s capacity to surprise, and is matched by a creeping ontological uncertainty about the status of what happens. For instance, after Ned succeeds in tracking down his wife and daughter, there’s a chilling scene where it becomes clear he knows about everything that’s going on in the motel, despite there being no tangible evidence of physical surveillance. The book’s twin settings — Anchorage and small-town Maine — situate the action on the literal wilderness edge of American experience, where the wild may still irrupt into civilized life (“no other city I know,” she writes of Anchorage, “has bears roaming downtown”). The dreamscapes Anna visits under hypnosis seem like scarcely exaggerated adjuncts to the real-life landscapes she inhabits. This blurring of boundaries proves fertile ground for a book so concerned with the metaphysical. Anna is a fine creation: witty, unsensational, deadpan, engaging. The reader is led to believe, at least cautiously, in her reliability as a narrator. “It can’t be taken lightly,” she observes, “the rumor of mental confusion”, and so she remains quiet until more facts are in. Her rational approach to self-diagnosis, her keeping herself to herself, suggest a character in full possession of her faculties. She also appears clear-eyed about her past decisions and about her husband: “Ned married me for my family’s money, because he had none of his own and wanted some; I married him because I thought it was love. I was wrong too, it wasn’t love — I don’t meant to put it all on him. I had a crush, if I’m honest, and I didn’t know the difference.” In the second half of the novel, when Ned strong-arms Anna and Lena into appearing alongside him in support of his campaign for political office, she’s particularly incisive: “My single glass of white wine was mandated by his staff, as it didn’t look feminine to drink beer, it didn’t look Christian to have a second glass, and red might stain my teeth”; “In what I felt was an egregious lapse in taste on the part of the consultants, we were made to wear matching dresses”. This essential alertness offsets the spiralling weirdness of Anna’s (and others’) speculation about the voices and adds to the novel’s abiding uncanny effect. 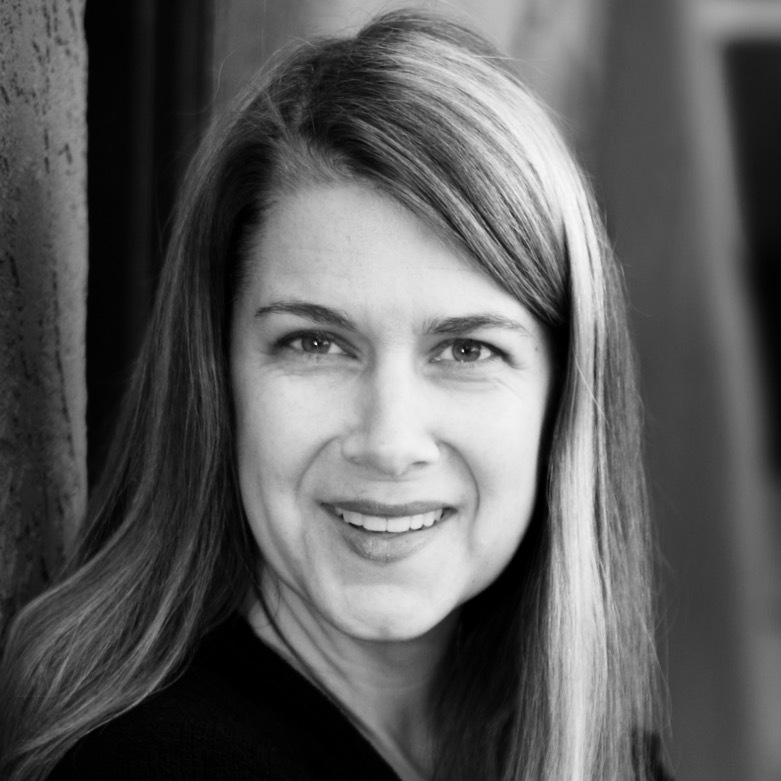 Reviewing Sweet Lamb of Heaven in The New York Times, fellow novelist Laura Lippman wrote that, 80 pages in, she scrawled on the title page, “I don’t know where I’m going”. You could say the same 240 pages in. As the tension ratchets up, with Ned’s sinister influence over events becoming increasingly deadly, many central mysteries remain. The page-flicking pleasures of Millet’s fine prose style mask a philosophical depth that’s only revealed as the ground falls sharply away in the final pages. You can see Lydia Millet at House of SpeakEasy’s Seriously Entertaining event, Aiding and Abetting, at Joe’s Pub at The Public Theater on December 6, 2016. Buy tickets here.